The best Forex trading platform. Period. 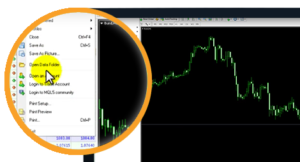 All the necessary trading tools and resources are on hand to allow traders to conduct research and analysis, enter and exit trades and even use third-party automated trading software (Expert Advisors or EA’s). 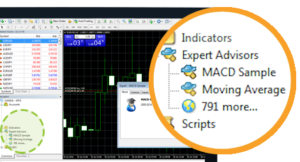 MetaTrader 4 offers the leading trading and analytical technologies, as well as additional services. It has everything you need to master Forex trading. Start trading now with the most popular Forex trading platform in the world today. 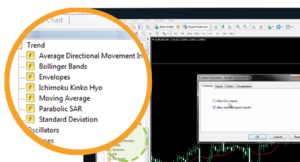 Analytical functions are one of the MetaTrader 4 platform’s strongest points. 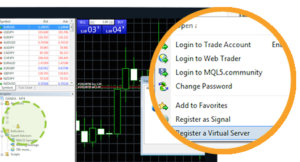 MetaTrader 4 provides a full-fledged environment for the development, testing and optimizing trading programs.